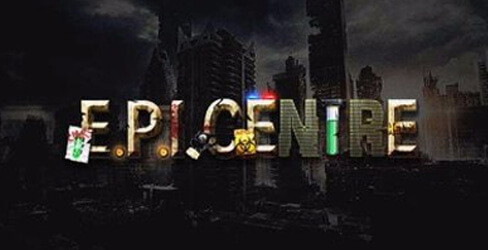 EPI Centre (also often referred to as E.P.I. 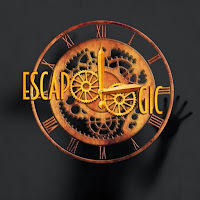 Centre and Epicentre) is Nottingham's Escapologics' third room - a disaster themed escape game. As this was a split start, our first decision outside of the room was to select which member of our team would begin the game separated from the rest of the group. We don't mind split starts providing the resolve to regroup comes about quickly, but separating just one person from the rest of the team was a relatively new experience for us. Fortunately EPI Centre's clever set-up allowed for us to communicate comfortably with our isolated friend, meaning that even during our segregation and the pressure of one player working solo, there was always an effective way for both parties to interact in order for us to all progress in the game. The rooms interior befitted the disaster theming with its unkempt room of disorder. This made the search aspect of puzzle resolves chaotically fun over the laborious task this puzzle style can often present. Although in contrast this arrangement could also result in much time-wasting on irrelevant red-herrings when studying the space too vigilantly - something escape enthusiasts will find difficult to avoid! A great addition to this room was its auditory inclusions, by the means of the Labs seemingly corrupted AI. It was superb executed and offered some entirely unexpected but welcomed comic-relief during our game and we found ourselves chuckling along upon hearing its well-placed interruptions. Once reunited as a team, we moved into a space that housed an impressive industrial laboratory set-up. Kitted out with many tangible items, it provided plenty of physical interactions to inspect within the space. If we're honest we felt it was here where the room would have benefited from offering more puzzles to complete as a lot of the artefacts in the room - whilst impressive - were merely set dressing and again could be interpreted as puzzle-irrelevant time wasters. The inclusion of more puzzles would have also made the room far less linear. Throughout the room one member of our team - whom admittedly still enjoyed the space - did not actively participate in the resolve of any puzzles at all. On occasion two members of our team were merely stood around without anything to do for a significant amount of time. A positive aspect of the room was its big finale. We don’t want to give too much away here but it quickly evaporated any increasing annoyance of being left stood around without anything to do, suddenly immersing us once again with an intense scramble for its big, impressive end game. 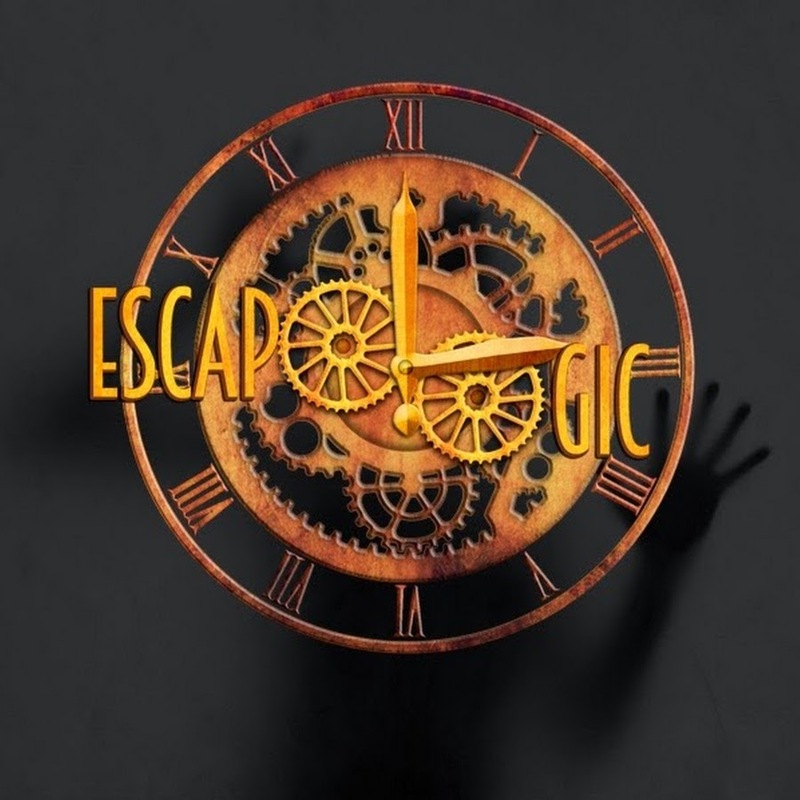 We escaped in 37 minutes, which we were very happy about but upon reflection felt that if the main game area (which was more than accommodating enough) was better utilised from a puzzle perspective, then EPI Centre has potential to be a far meatier, less linear experience and would subsequently sit it side-by-side with the best rooms at this venue. Overall EPI Centre is a worthy escape room. In its current form it is probably a little too linear for our personal preferences. Our recommendation is that it is best suited to either a pair of enthusiasts or as an excellent start-point for a team of new or casual players. 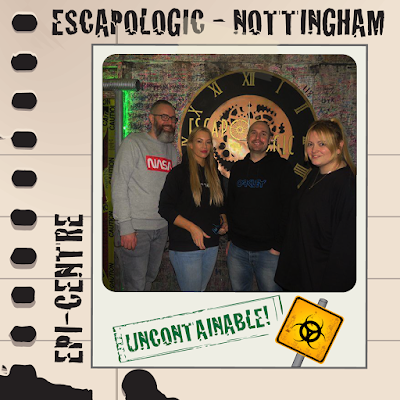 We can safely say that this isn't our favourite room to be found within the walls of Escapologic, but that’s not the end of the world ...as thankfully it didn't come crumbling down around us and still held up to be a fairly solid escape room experience.